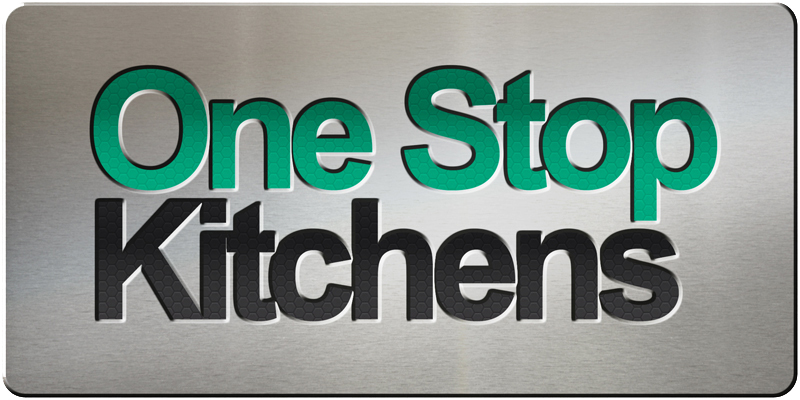 The Club is delighted to confirm that Sussex-based One Stop Kitchens Ltd. has been appointed to design and supply the fully commercial kitchen at the stadium. We’ll be benefiting from their full turnkey solution from consultation, installation and commissioning, after sales service, on-going maintenance and on-site rapid response repair. One Stop Kitchens have more than 60 years of combined experience in all areas of the catering sector and can quickly understand and address each customer’s requirements. They work closely with many of the world’s leading brands and are proud to only recommend established, reputable brands with rock solid warranties. Their in-house design and installation team offer expert advice and installations to the highest standard, giving us the confidence that our stadium will be serving up the best possible burgers and hotdogs on matchdays! Do you have a preferred catering supplier?